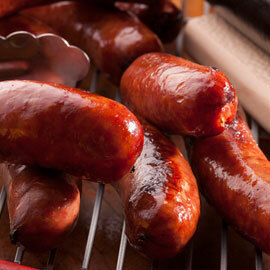 By Popular Demand...Create A Gift! 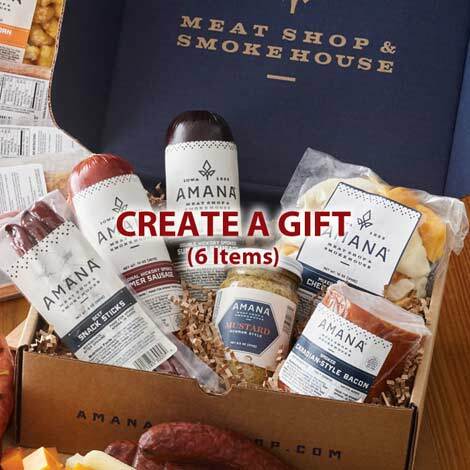 Customize your own gift with six of our most popular items. 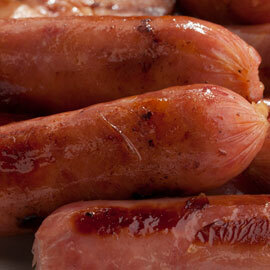 Choose your components; one at a time by clicking 'Add to Gift Box' under the product you wish to include. 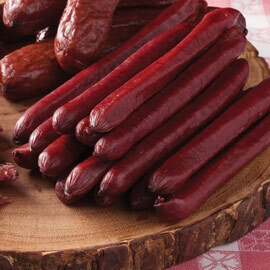 Note you will receive 40% off each item's regular price. 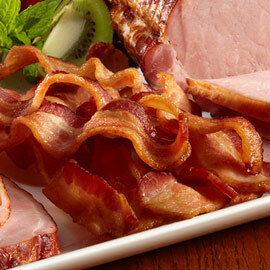 Once all slots are full, your gift is complete. 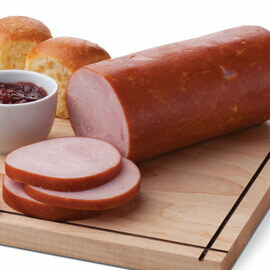 Enter your recipient name and add to cart. 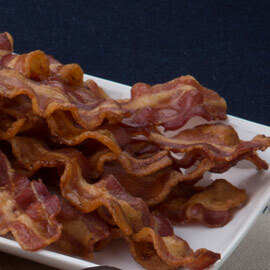 Proceed to checkout or continue shopping and/or create another gift. 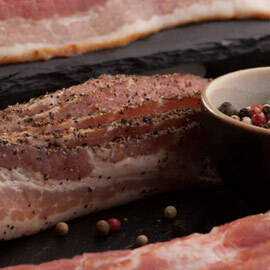 Amana Smoked Bacon 1 lb. 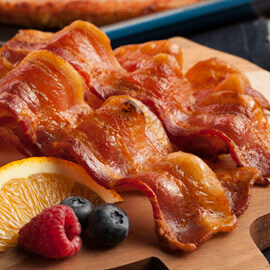 Applewood smoked Bacon 1 lb. 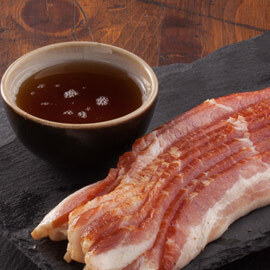 Maple Smoked Bacon 1 lb. 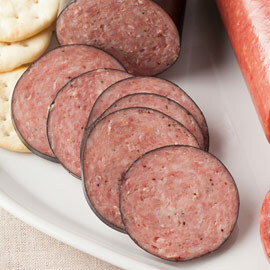 Double-Smoked Summer Sausage 14 oz. 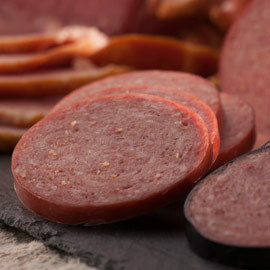 Light-Smoked Summer Sausage 14 oz. 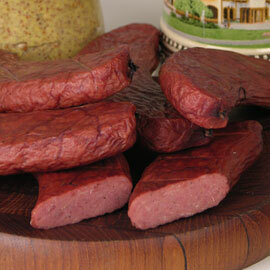 Amana Beef Snack Sticks 8 oz. 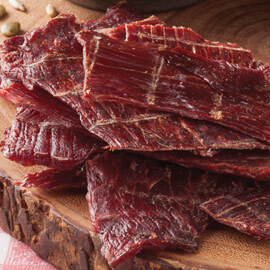 Amana Beef Jerky 1/4 lb. 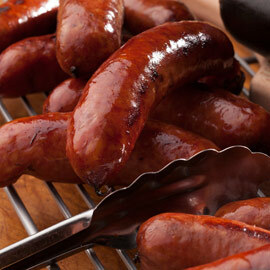 Maple Country Sausage 1 lb. 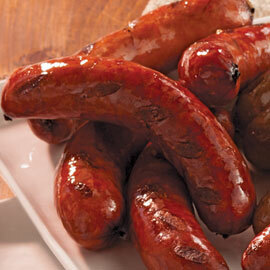 Amana Smoked Bratwurst 1 lb. 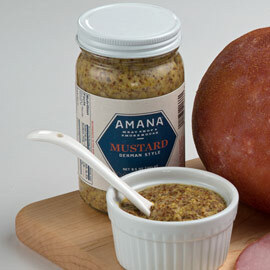 Amana German-Style Mustard 8.5 oz. 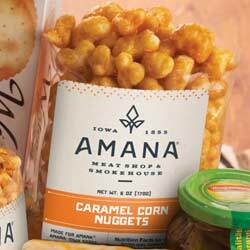 Amana Golden Caramel Corn Nuggets 6 oz. 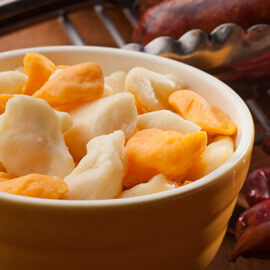 Mixed Cheese Curds 12 oz. 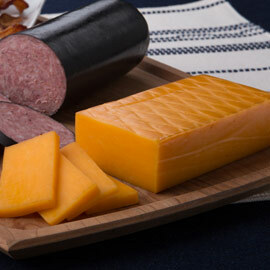 Smoked Cheddar Cheese 7 oz. 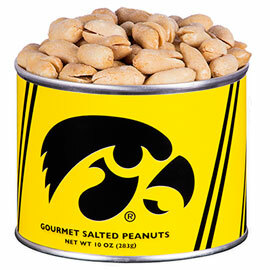 Iowa Hawkeye Gourmet Peanuts 10 oz.